Busy week again! Not only am I on deadline for a story and brainstorming for another feature article, but I'm also coordinating a few possible press trips for the month, thinking about my first assignment for Souvenir Foto School, and helping A. with a collaborative project. But it won't all be work: lunch with a friend, meeting a dear blogger for the first time, and a weekend game night will round out the hectic (and hopefully productive) week. 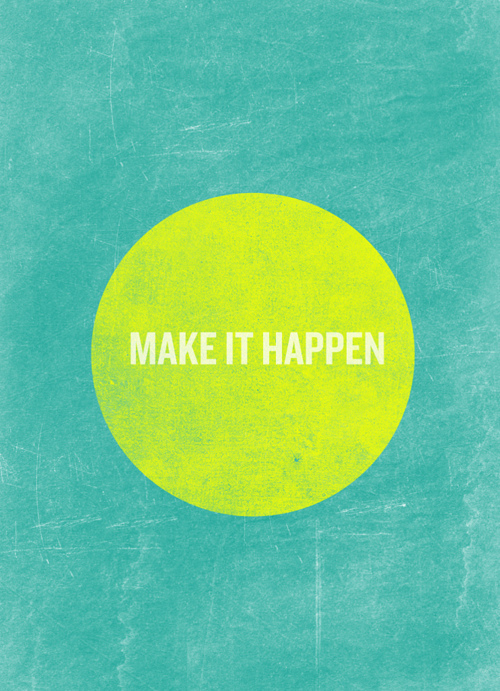 Here's to making it all happen! Sounds busy! Hope you have a great week!